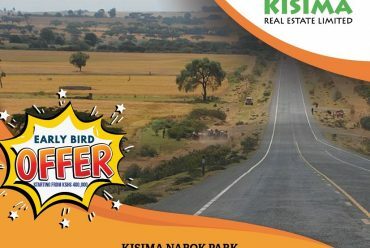 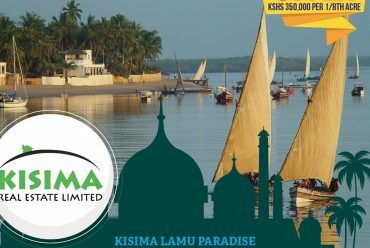 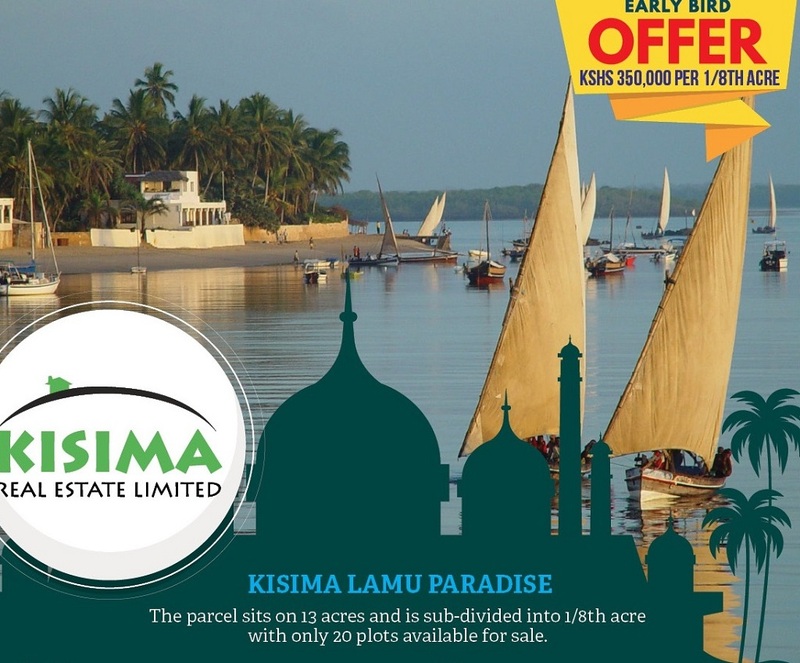 Kisima Real Estate, a subsidiary of FEP has land on sale. 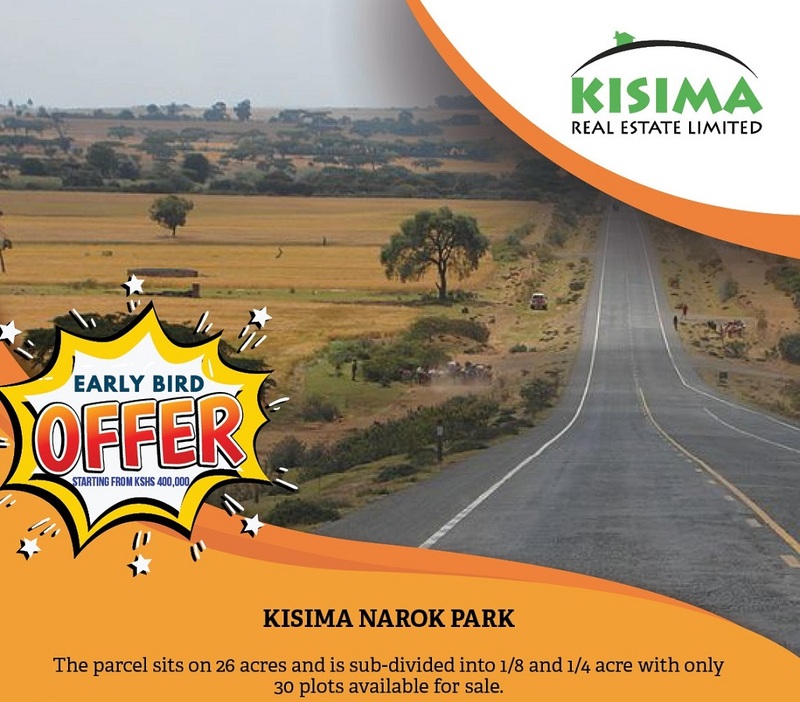 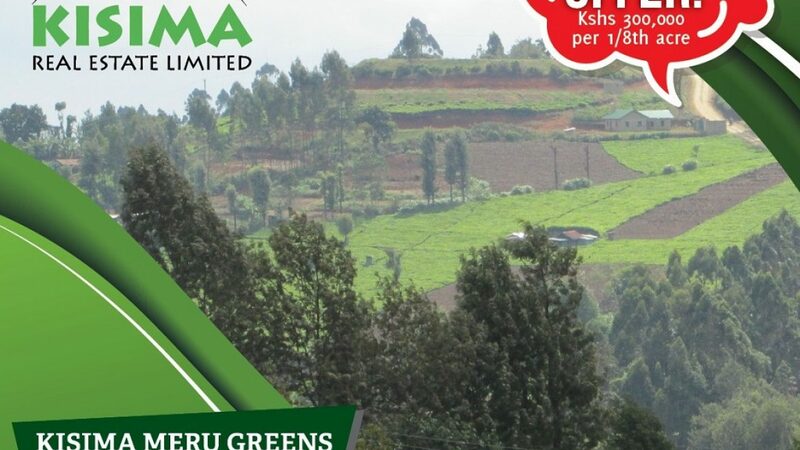 The parcel of land – going as Kisima Meru Greens- is 3 kms from Mitunguu town, Meru County. 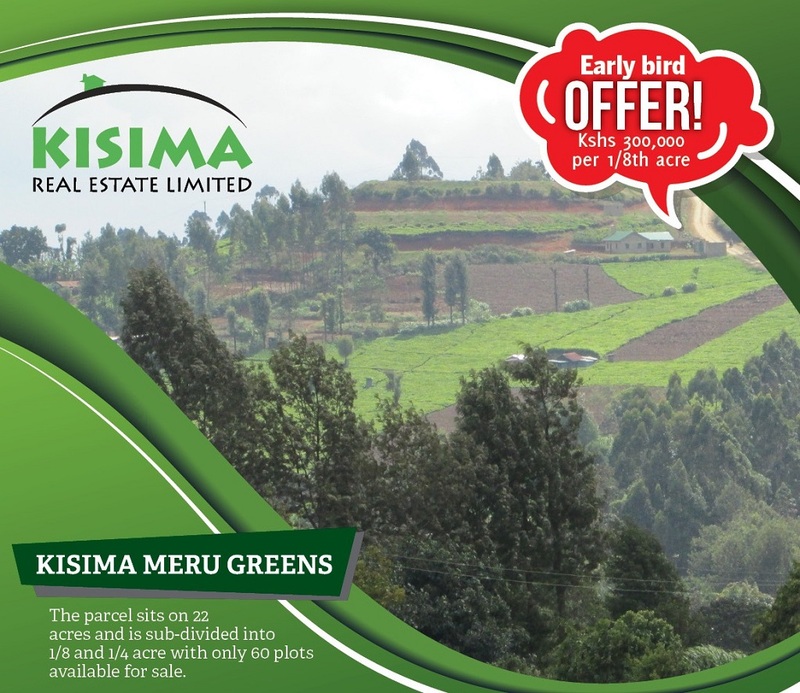 Kisima Meru Greens sits on 22 acres and is sub-divided into 1/8 and 1/4 acre with only 60 plots available for sale.